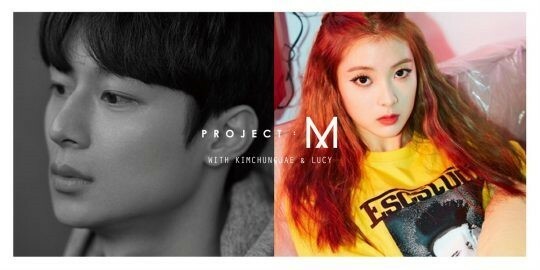 Weki Meki's Lucy has been named the new model for casual fashion brand 'Project M', alongside designer Kim Choong Jae! 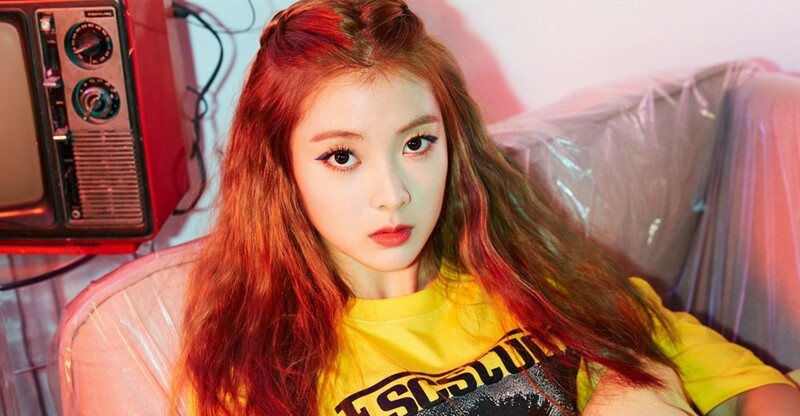 Lucy and Kim Choong Jae will be active as the brand's model for the upcoming 2018 S/S season. 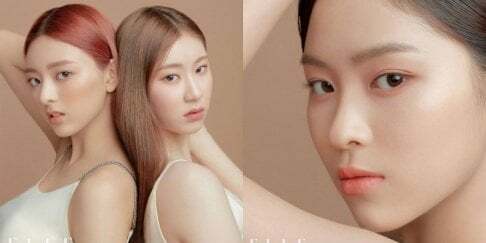 Fellow Weki Meki member Kim Do Yeon and fellow Fantagio family member ASTRO's Cha Eun Woo are also currently active as the models of 'Project M's sibling brand, 'Project Polham'. Meanwhile, designer Kim Choong Jae previously garnered attention for his good looks on 'I Live Alone', by appearing as Gian84's friend.